As one of my friends recommend, I bought Orbis U trial kit. I was satisfied with Orbis U Lotion, but I was eager to have something to wrap. 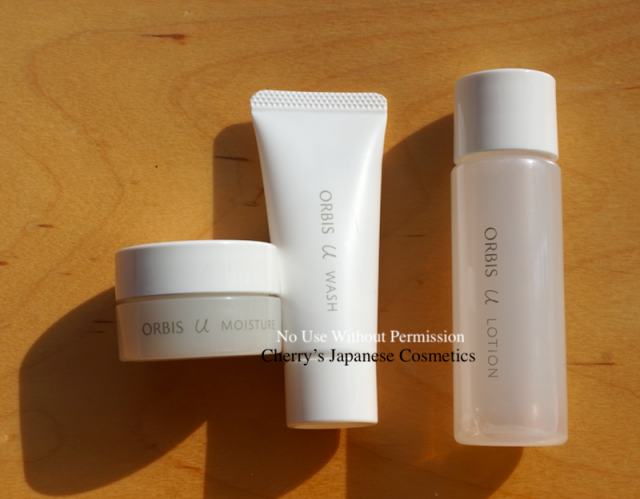 Previously, Orbis U had “Night Memory Moisture” and “Day Memory Moisture”, they were devided, but this formula of AW2018, there is simply one “Orbis U Moisture” as a final product of your day and night use. 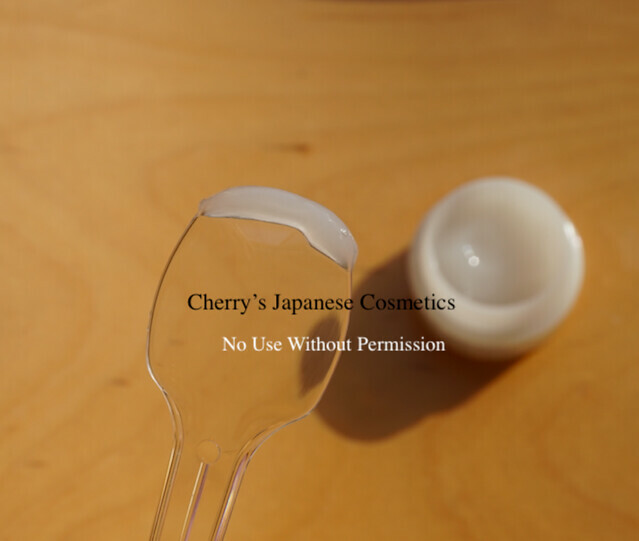 It is unique that this is not a cream but a gel. The function of lifting up, I felt nothing. If you are looking for something lifting your face line up, my recommend is Albion Infinesse Derma Pump Milk. My skin was well moisturized by the Orbis U Lotion, afterward of this gel cream, my face surface is really sticky. There are less oily thing, but I could feel something “wrap”. Not pretty bad, but not wonderful for my skin. I prefer something oils more than this gel cream. If you are an oil prone, you may like this Orbis U Moisture.